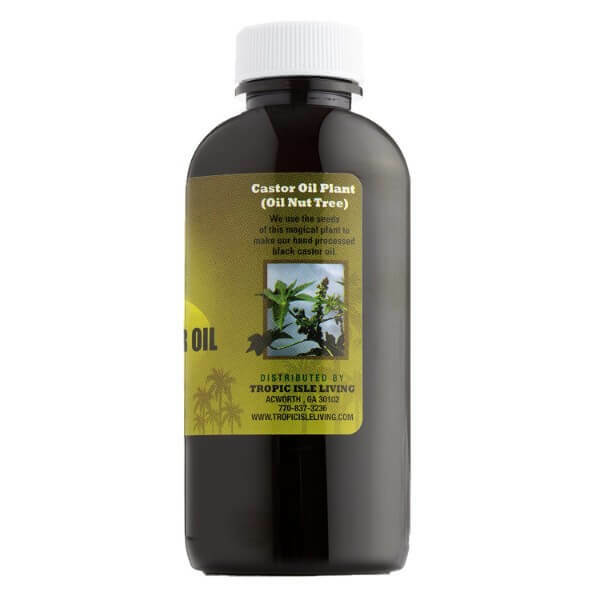 Castor oil, being one of the cheapest yet most convenient oils used today, is popular not only for household purposes but also for personal care. Natural hair care products have various uses because of their versatility. 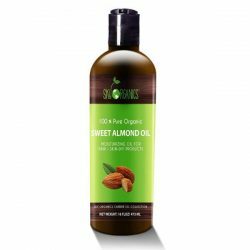 The oil promotes healthy hair growth, moisturizes dry skin, and improves the health of nails and cuticles. Discover more benefits of using Tropic Isle Living Jamaican Black Castor Oil 4 oz. What makes castor oil very valuable is because of its wide range of uses. There are industrial and household uses for castor oil. For industrial purposes, castor oil works as a lubricant for engines. For household, it works as a natural remedy for indigestion. 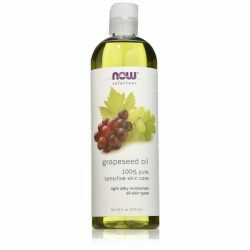 However, castor oil is more popular in the field of personal care nowadays. Imagine how great it is to own a product that you can use for skin, hair, and nails. 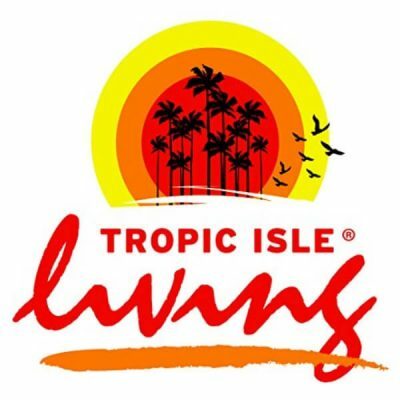 Buying a bottle of Tropic Isle Living Jamaican Black Castor Oil in a 4 oz bottle can save hundreds. 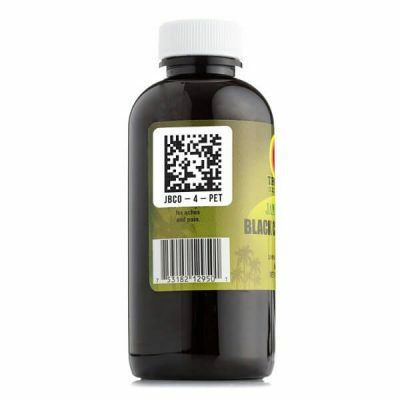 Instead of buying normal personal care products, try the benefits of black castor oil. Black castor oil is rich in moisture and minerals that improve hair health. Since hair is prone to damage, it is important to always condition it for long-lasting moisture. Castor oil works great as a leave-in conditioner. It seals the moisture to hair and protects cuticle layers from damage. Castor oil works as a moisturizer just as well for skin. 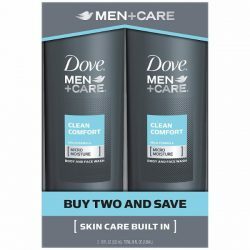 It relieves dryness and alleviates symptoms such as flaking. Since the oil absorbs fast into the skin, there is no risk of having an oily residue. Tropic Isle Living Jamaican Black Castor Oil is good for nail care too. It promotes the growth of sturdy nails and soft cuticles. The oil prevents brittleness as well. 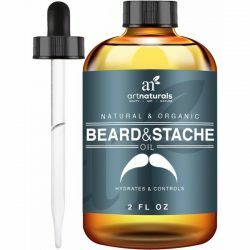 This product is 100% natural and does not contain any filler or salt. Enjoy its various benefits for skin, hair, and nails. Get one bottle before stock runs out! For external use only. For best results, use as recommended. To moisturize dry skin, use a few drops of oil and apply to affected area. Let the skin absorb the oil before wiping off excess oil. To reduce the appearance of scars and dark spots, apply castor oil to affected area every night before going to sleep. 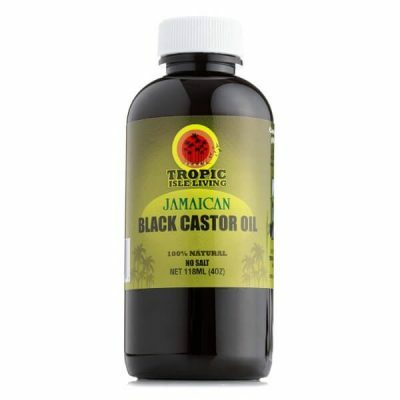 Stimulate hair growth by using Jamaican Black Castor Oil. Apply to scalp and massage for a few minutes. Leave on for an hour or overnight before rinsing off with shampoo. Use a few drops of castor oil and apply to nails every night. Do this to prevent infection and other nail care concern.